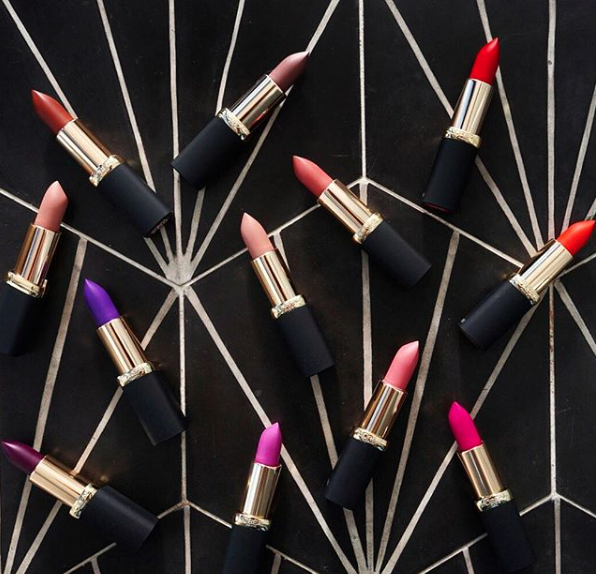 The celebrity fashion brand Balmain Paris unveils L’Oréal Paris X lipstick collection ahead of September Paris Fashion week. We love him for his fashion line and runway style, and now, with the launch of his exclusive lipstick line, we have another reason to adore Olivier Rousteing The Creative Director of Balmain and can buy into the brand without breaking the bank. The French designer brings the brand’s ‘rock goddess’ vision of beauty to a capsule lipstick collection introducing three new Color Riche colour themes for a total of 12 new shades that are almost too pretty to use. Balmain Paris X L’Oréal Paris lipstick collection is priced at £12.99 and available to buy now at Harvey Nichols in-store and online and nationwide from the 25th September.